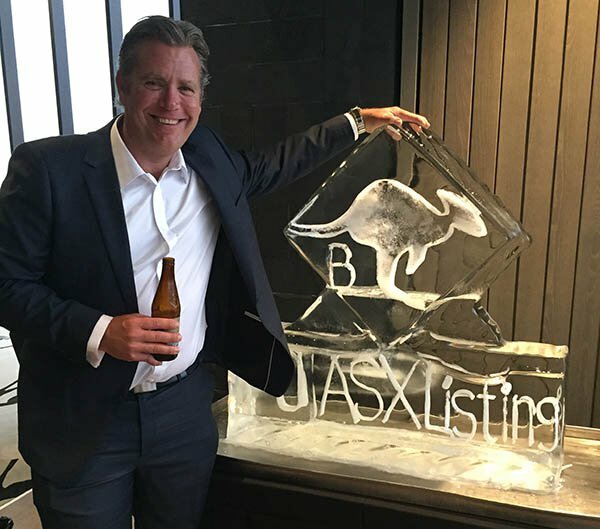 Aussie beer brewer Broo Limited plans to list on the ASX next month through an initial public offering (IPO) that will see it have a crack at the world’s biggest beer market, China. The Chinese consumed 25 billion litres of beer in 2015, a figure that is expected to continue to grow. Compare that figure to Australia’s estimated beer consumption of 75-80 million litres a year and there is a substantial difference. Broo has managed to do something that no other beer company in the world has been able to do in China, irrespective of size, and that is to form a partnership with the Jinxing Beer Group. Jinxing produces more beer per year than Australia consumes. In addition to the Jinxing agreement, Broo has entered into a distribution agreement with Henan Liquor who boasts a rather large distribution network, including 260 retail outlets across China. It should be noted, however, that it’s still early days for the company in terms of expanding into China and there is no guarantee of financial or commercial success. Seek professional financial advice before the company joins the ASX. The founder and CEO of Broo Beer Kent Grogan comes from a FMCG (fast moving consumer goods) background, so he knows the importance of branding and marketing. With the demand for international beers growing in China, Broo has positioned itself as a proud Australian owned beer company. The company has two main products in Broo Premium Lager and Australia Draught. The beers carry an alcohol rating of 4.6%, making them ideal for serving at venues and events, as full strength beer is often banned. There are no added preservatives or additives in Broo’s beers, giving the company an angle to play on the increasing demand for more natural products. Broo held a launch party last Friday at the Prima Tower’s 67th floor sky lounge giving spectacular views over the city of Melbourne. The event saw a large attendance from investors and industry people and judging by the mood the beers were a hit. Through the capital raising, Broo intends to also increase its footprint in Australia. Currently Broo Beer is vended throughout Victoria and New South Wales though outlets including Thirsty Camel, Bottlemart, Cellarbrations, Foodworks and IGA Liquor Retailers. In addition, the acquisition or leasing of plant and equipment will be sought as Broo plans to establish its own brewing facility operations in Australia, whilst also undertaking research and development activities to further develop the company’s product range. 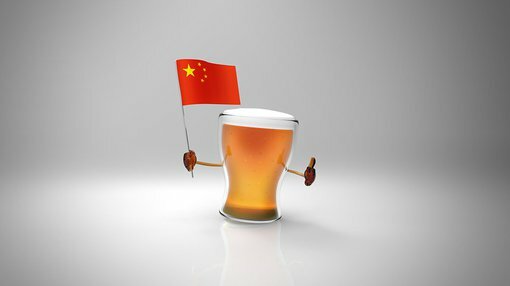 Time will tell if the Aussie owned brewer can achieve what no other company has been able to achieve and crack the growing Chinese beer market. December 2011: SAB Miller acquired Foster’s Group, which includes brands such as VB, Cascade, Crown Lager and Carlton Draught, for $12.3 billion. August 2011: Asahi Holdings purchased Independent Liquor for $1.3 billion. June 2012: Lion Nathan acquired Little World Beverages, the company behind Little Creatures, in at takeover deal that valued Little World Beverages at $380 million. September 2015: Asahi acquired 100% of Mountain Goat Beer. Should Broo position itself correctly and get a foothold in China, the company may shift from cracking open beers to popping champagnes. Investors are now able to apply for a total of 75 million shares at an issue price of $0.20 per share as Broo seeks to raise up to $15 million from the IPO, with a minimum subscription amount of $10.5 million. Key upcoming dates for the Aussie brewer include the prospectus offer closing on 19 September, shares to be allotted on the 26 September and then the big one, admission of Broo onto the ASX on 3 October 2016. Broo will list on the ASX under ticker code BEE.